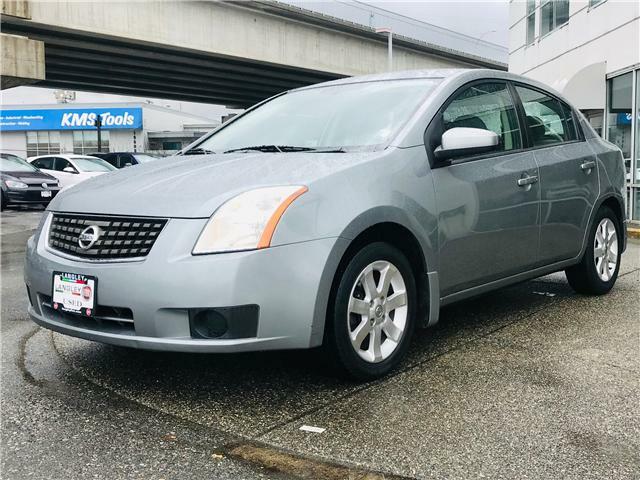 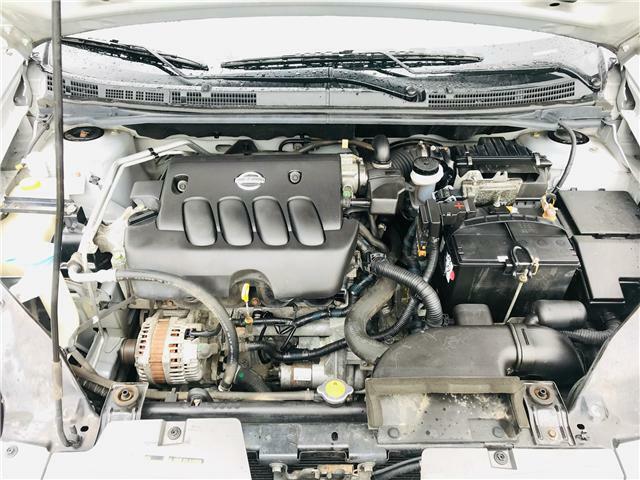 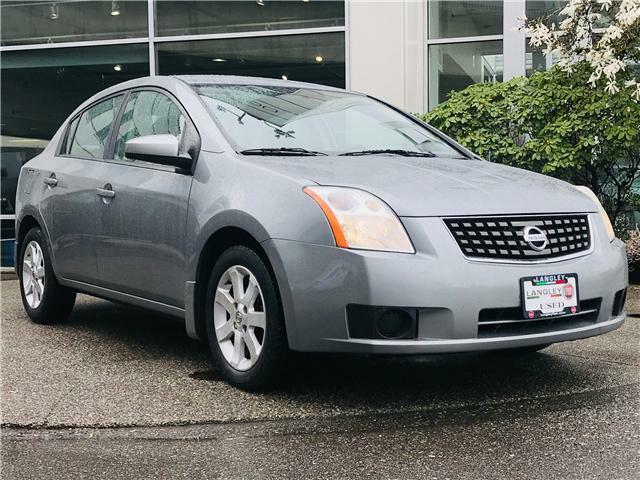 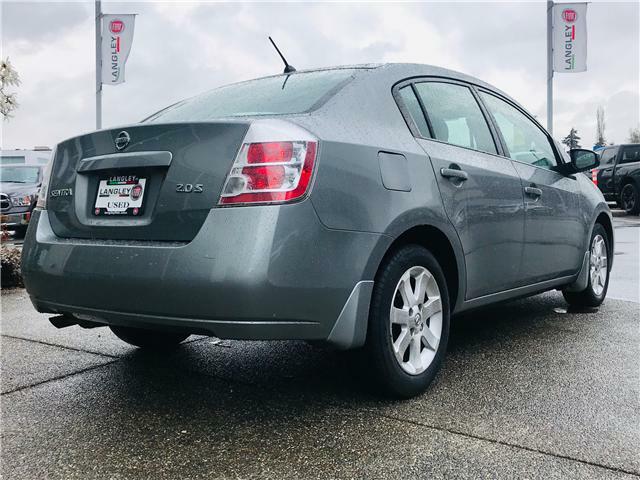 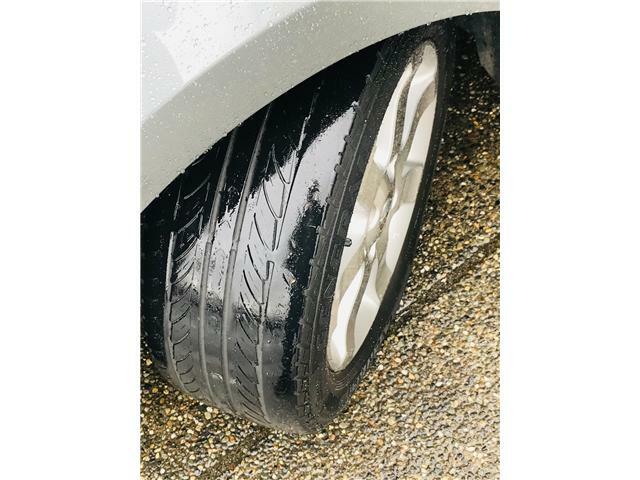 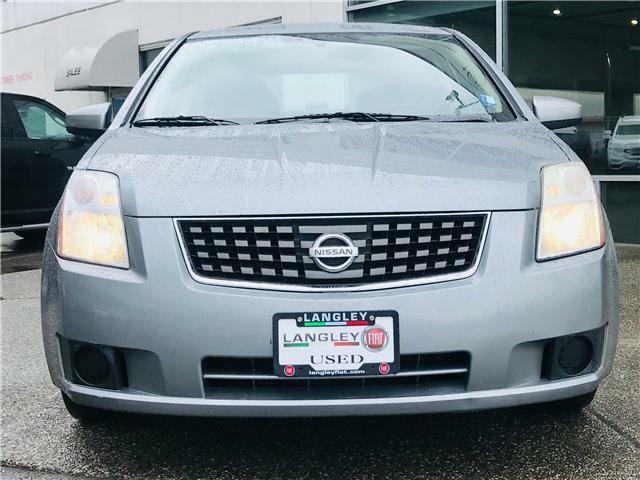 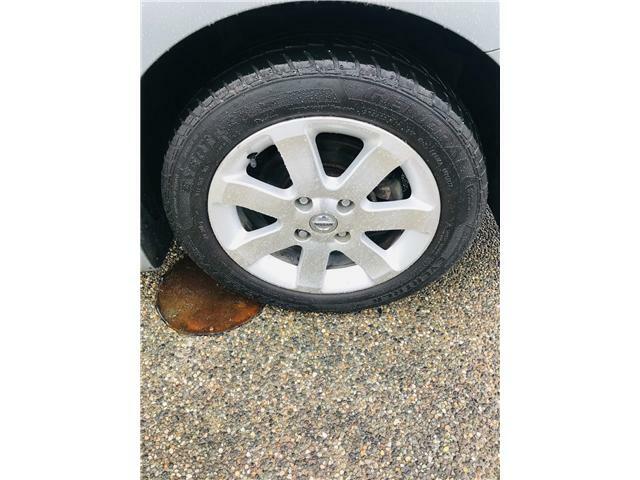 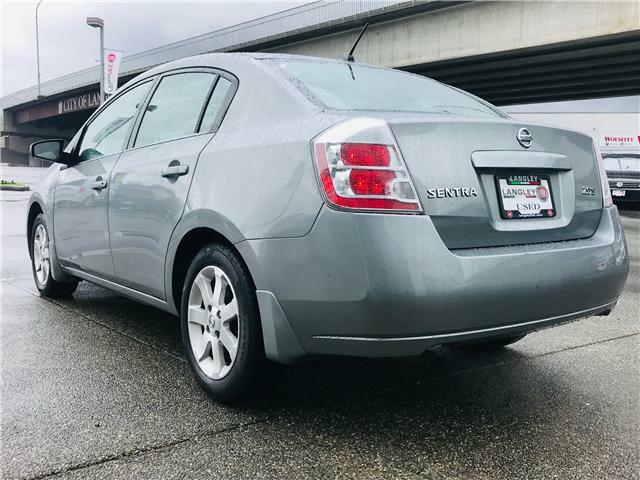 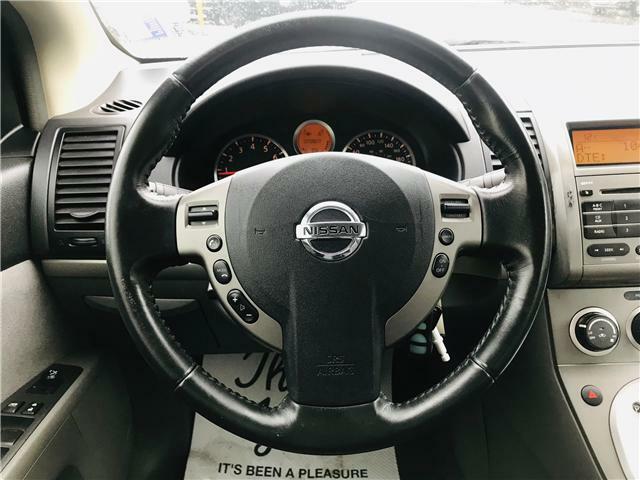 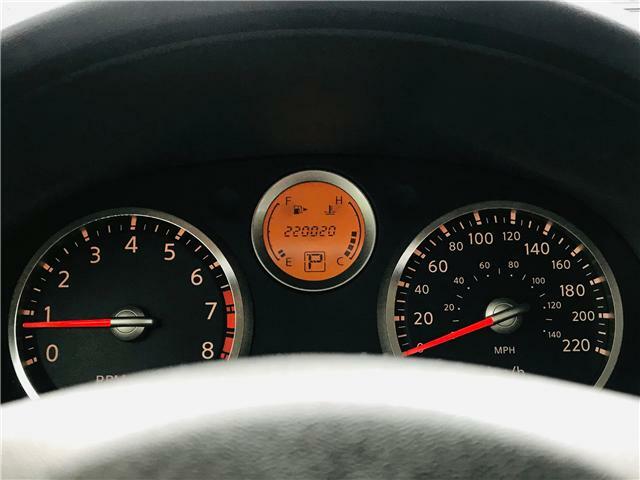 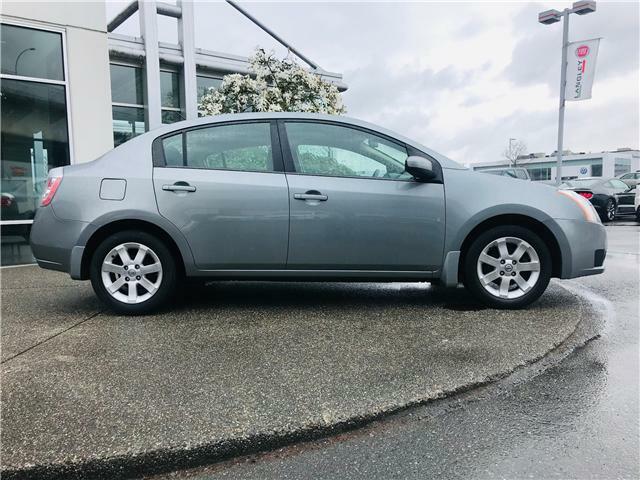 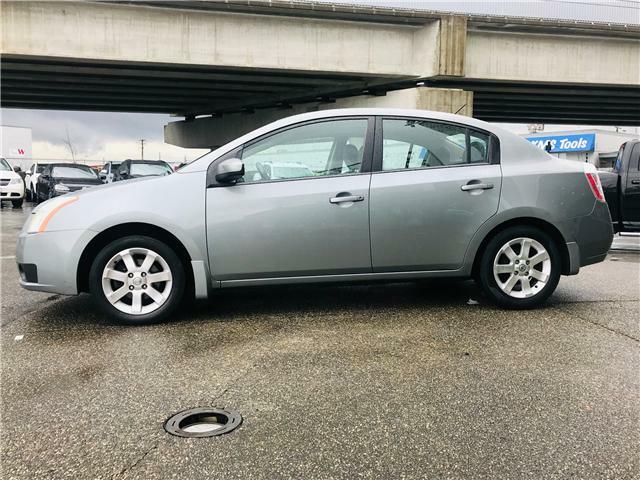 If you need an economical commuter vehicle look no further than this 2007 Nissan Sentra! 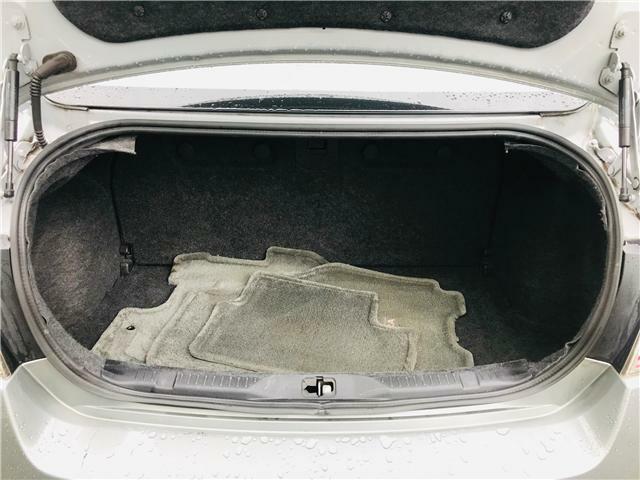 It's in fantastic shape! 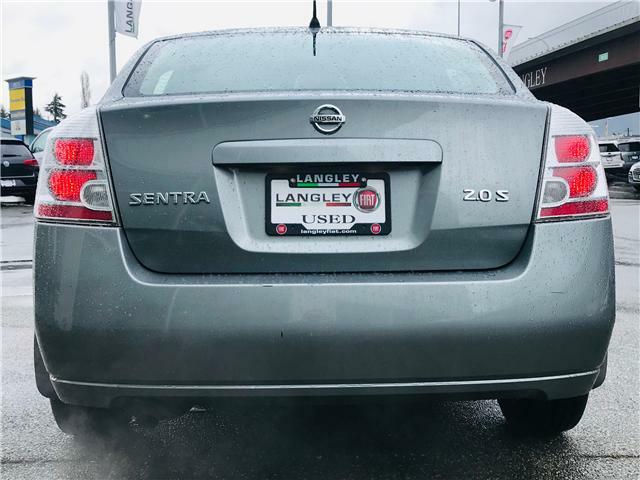 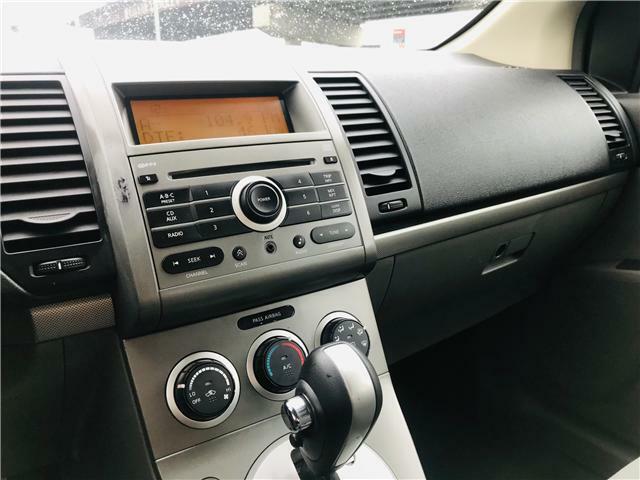 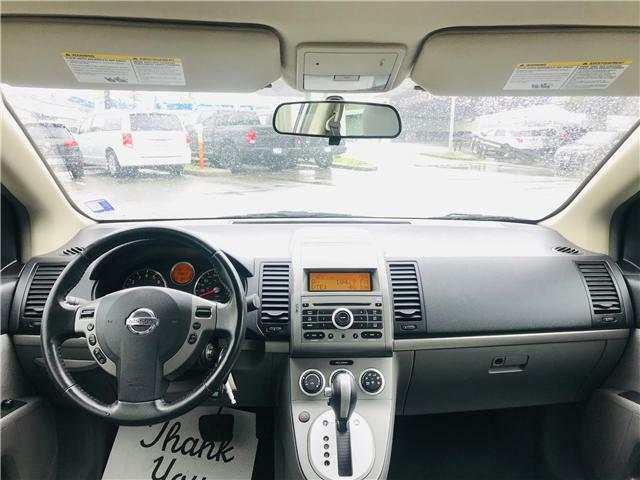 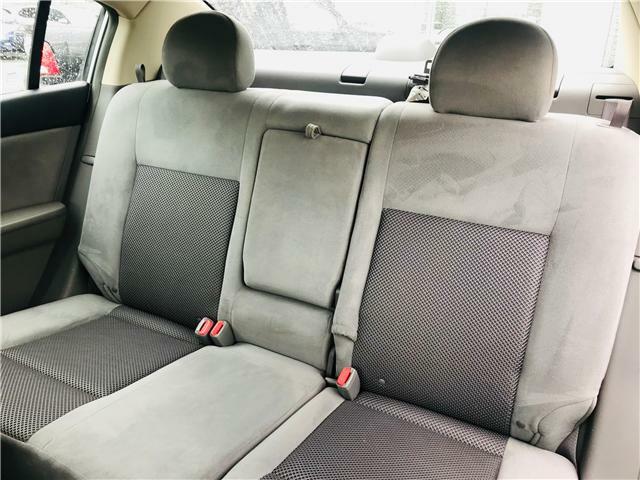 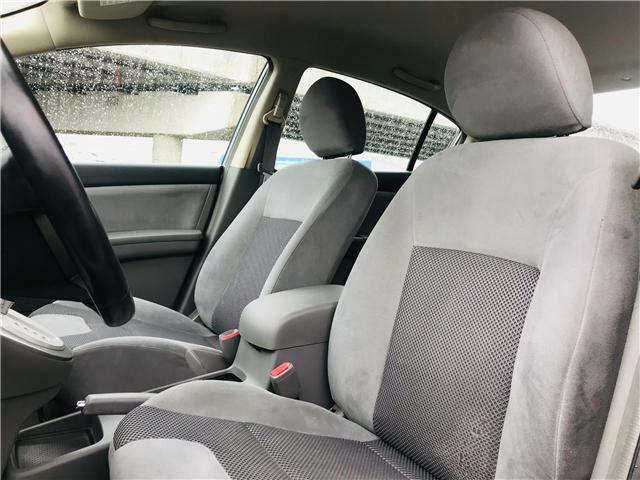 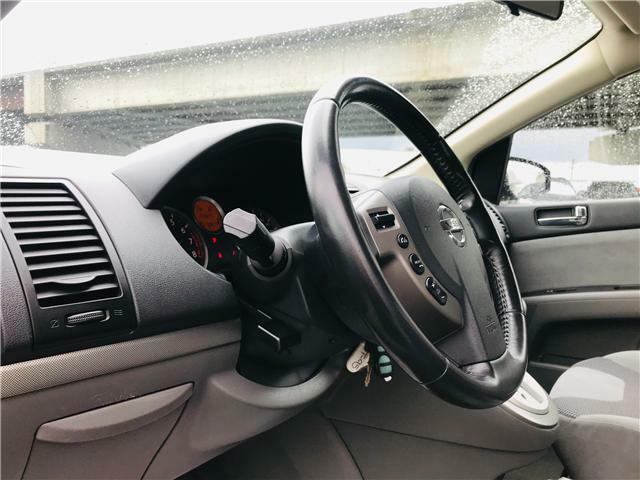 The 2007 Sentra is ultra spacious for it's class with plenty of head and legroom. 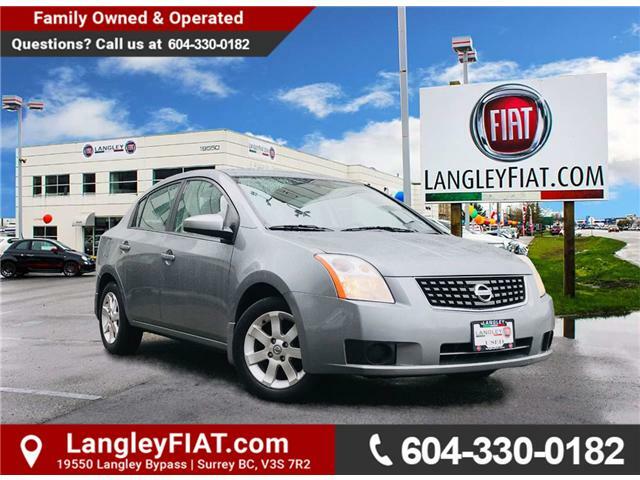 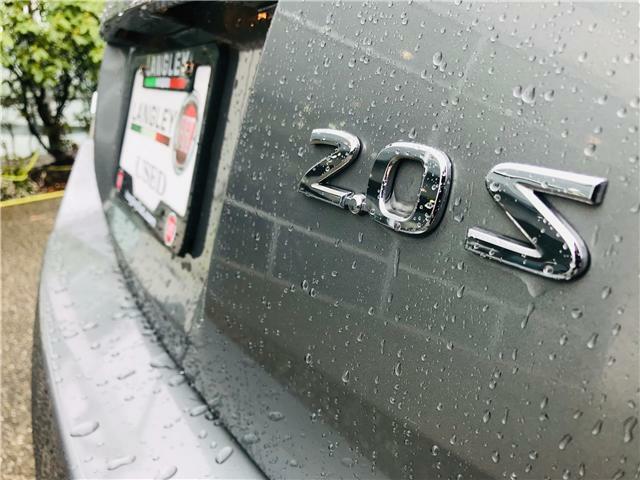 It features a peppy 2.0L 4 cylinder engine combined with a CVT for a smooth ride. 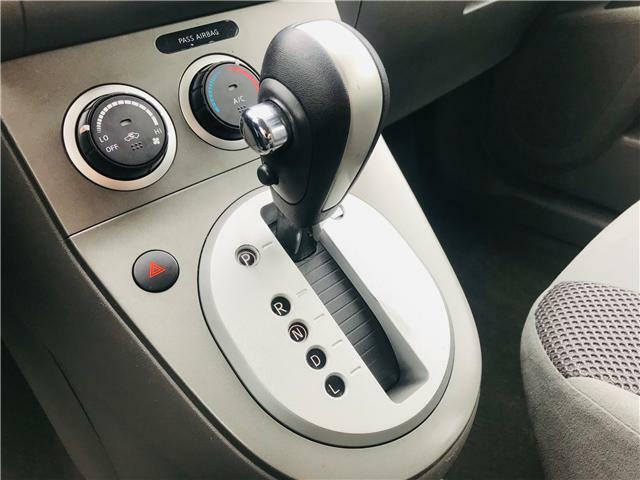 The suspension fosters a quiet cabine on highways and bumpy roads. 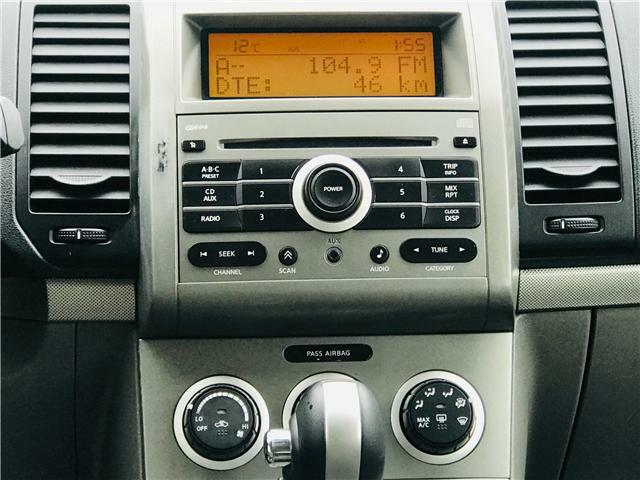 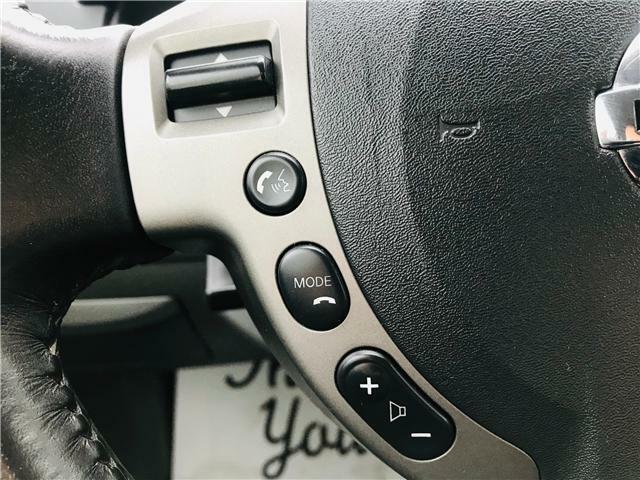 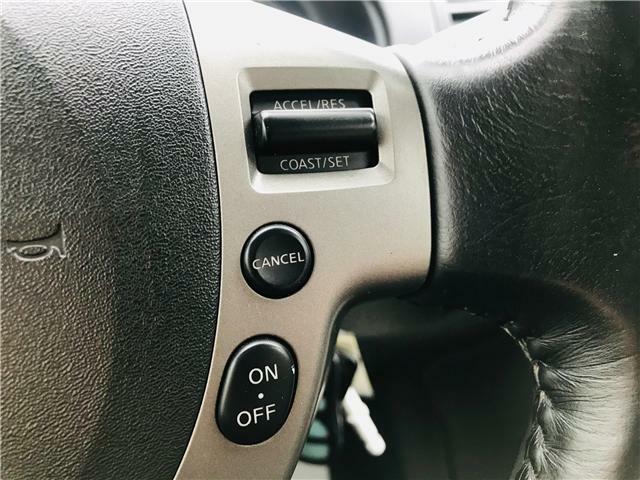 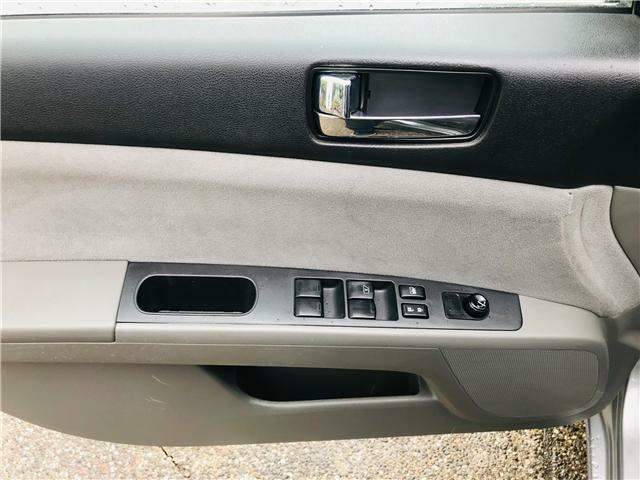 This sedan also comes with air conditioning, cruise control, and power features. 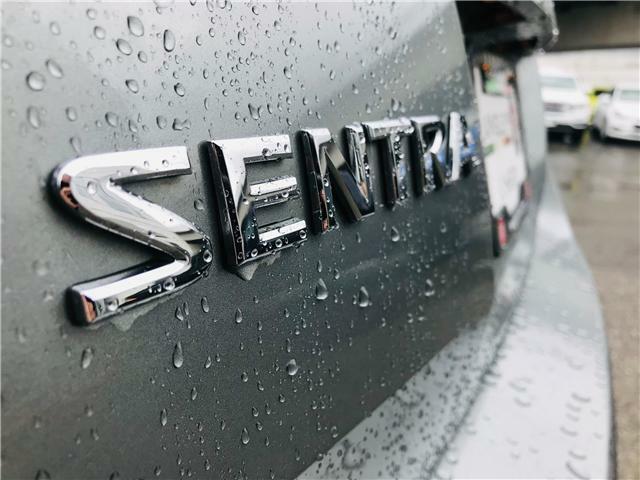 You can't go wrong with this Sentra!